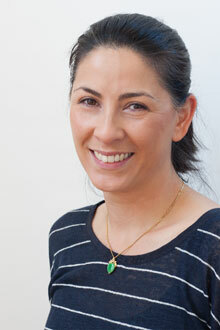 Catherine completed her specialist training in General Practice with the Eastern Regional GP Training Scheme in 2002. Book an appointment with Catherine here. Ciara completed her specialist training in General Practice in Glasnevin and Arklow. She has worked as a clinical lecturer in UCD Medicine and the Irish College of General Practitioners. Make an appointment to see Ciara here. Nicola completed her specialist training in General Practice with the Eastern Regional Vocational GP Training Scheme in 2001. 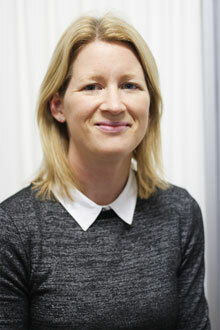 She is involved in Postgraduate and Undergraduate GP training and is a GP trainer with the Trinity College Dublin/ HSE Specialist Training Scheme in General Practice. Book an appointment with Nicola here. Anita completed specialist training in 1999, when she graduated from the Eastern Regional Vocational GP Training Scheme. 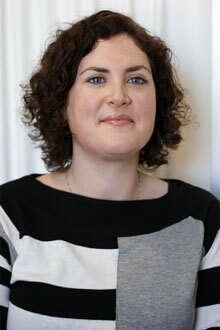 She has worked in general practice since, both in Ireland and the UK. Book an appointment with Anita here. Gerry completed specialist training in General Practice with the Eastern Regional GP Training Scheme in 2003. Gerry is very involved with National GP Training with the Irish College of General Practitioners. Book an appointment to see Gerry here. 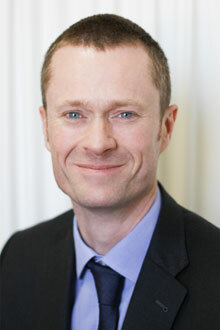 Jim has completed postgraduate GP training and has extensive experience. 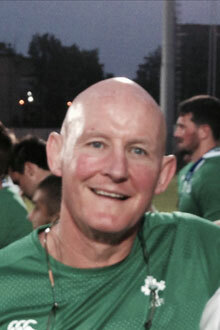 He has worked with Leinster Rugby and the Irish National Rugby team for the past 13 years. He is the Deputy Coroner for County Dublin. Jim is currently the Programme Director for the TCD/HSE Specialist Training Programme in General Practice. Make an appointment to see Jim here. 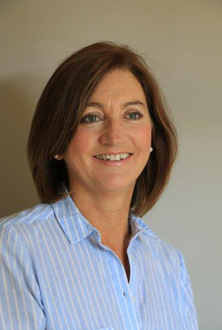 Anna Davenport (Practice Manager) has spent over 18 years managing a multidisciplinary Medical Practice. She is responsible for the day-to-day operation of the practice. Anna also oversees the continued growth and development of the practice. Anna lectures for the Trinity GP Training Scheme and has lectured for the Irish College General Practitioners (‘ICGP’) for the Network of Establishing GPs (‘NEGs’) initiative. She is also a regular business speaker at General Practice meetings and conferences. 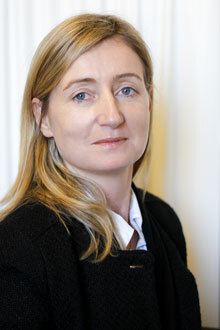 Anna was Registrar to the Dublin County Coroner from 1997 to 2012. Please contact Anna if you have any feedback or comment on our service.